The Old Valley Double Cloth Over Shirt is a sturdy 100% cotton shirt thats great on its own or over a base layer on cooler days. 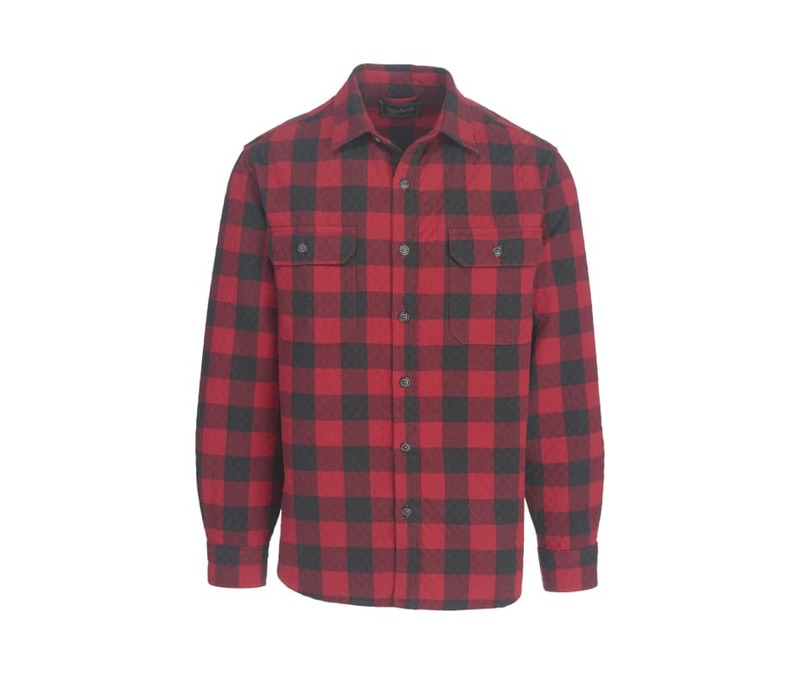 Quilted dobby in crisp plaids, including Woolrich's signature Original Buffalo Check plaid. Traditional styling with a spread collar and two chest pockets with button-closure flaps. Adjustable 2-button cuffs; modified shirttail is 2? shorter on sides.